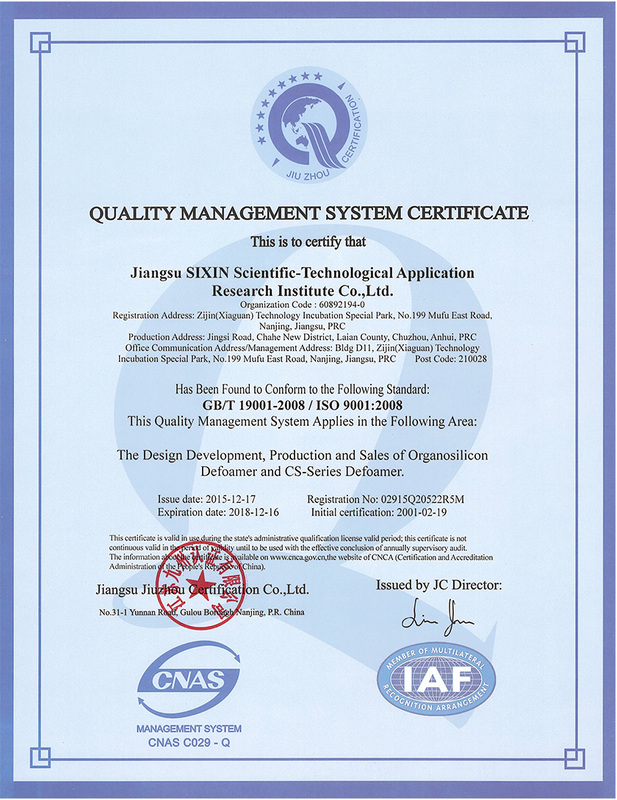 n Over 20 years experience in defoamer R&D. 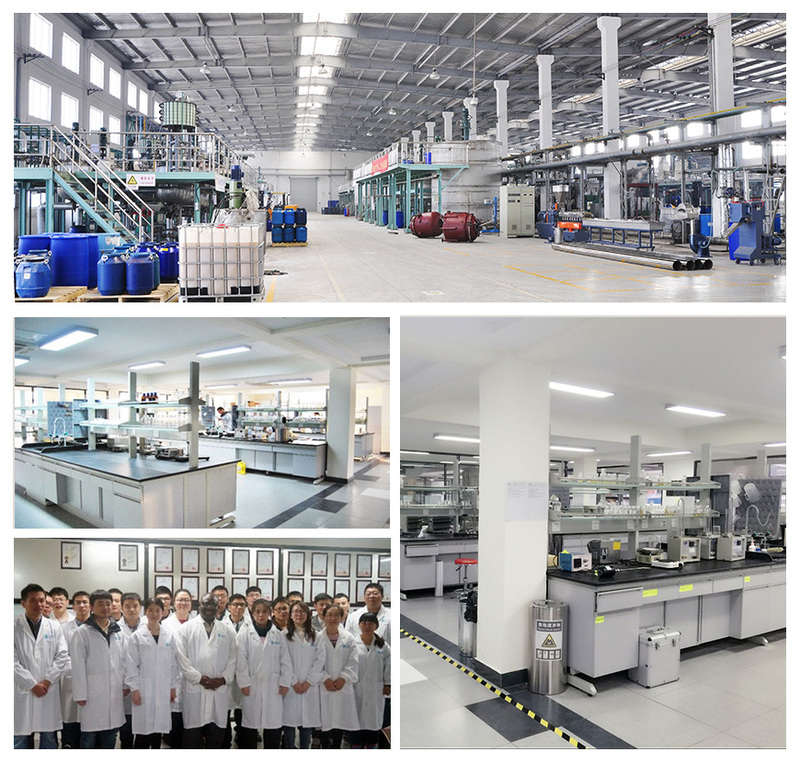 n Develop 6 to 8 new products per year. 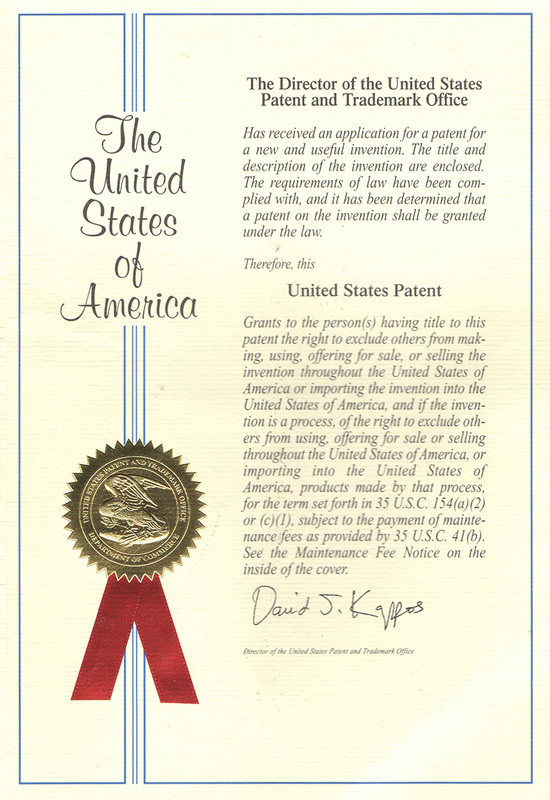 n With 4 International Patents and 51 National Invention Patents.